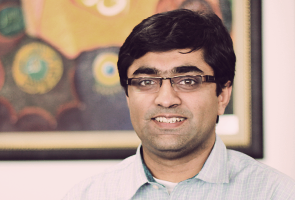 Mustafa Naseem is a Fulbright Scholar who graduated from the University of Colorado at Boulder with a Masters in Information and Communication Technology for Development (MS-ICTD). 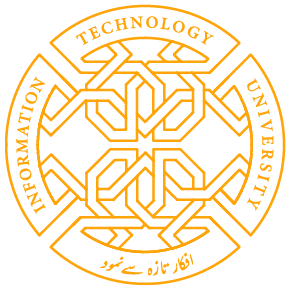 Prior to joining ITU, Mustafa was the Technical Lead for Massachusetts Institute of Technology Accelerating Information Technology Innovation (MIT-AITI) South Africa Program, where he taught Mobile App Development to a group of graduate and undergraduate students from Wits University and University of Johannesburg. Mustafa also has a background in ICT policy and governance, having received a graduate certificate in Science and Technology Policy from the University of Colorado and worked at the Federal Communications Commission (FCC) and Verizon’s Internet and Technology Policy group in Washington DC. Mustafa is deeply passionate about tech entrepreneurship and global development and has served as the Director of Technology for the Deming Center Venture Fund (DCVF). He is also an organizer for the International Development Design Summit (IDDS), a 4-6 week intensive design incubator where participants from all over the world work on designing technologies and ventures that solve the problems of people living in poverty.